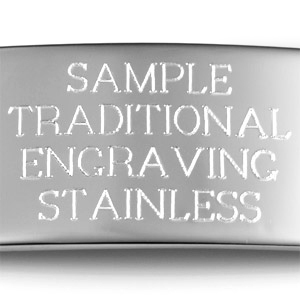 This high polished silver autism condition ID tag is great for bead makers, or those who want to make their own bracelets. 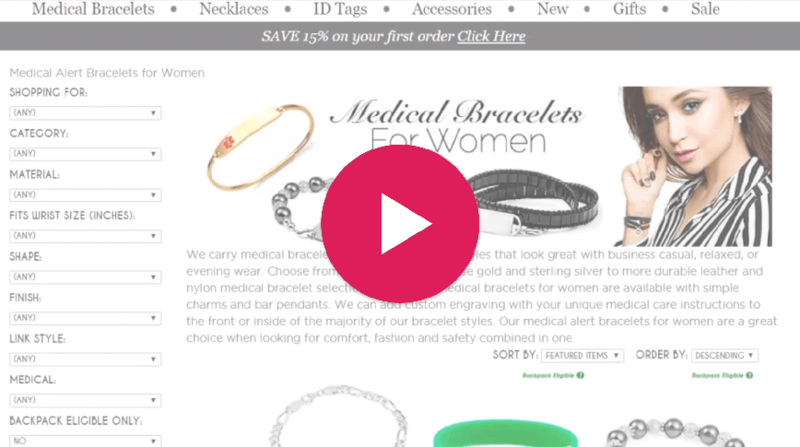 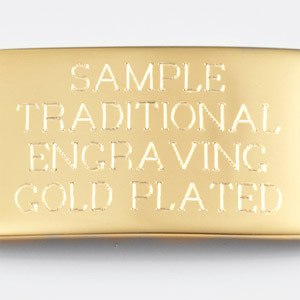 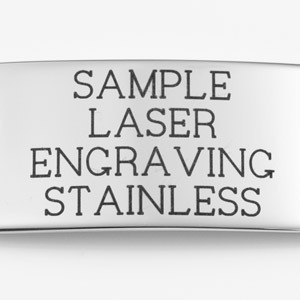 Bracelet options for this tag will appear on next page once you add item to cart. 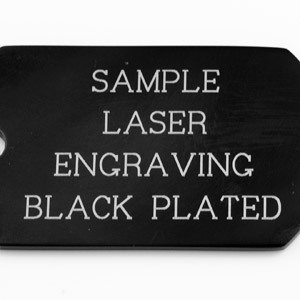 316L Surgical Stainless Steel Plaque only. 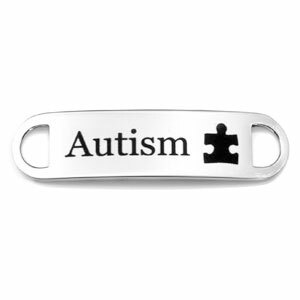 Autism jewelry is an excellent way to insure the utmost safety. 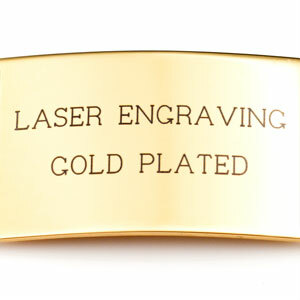 Please remember to add the length of the plaque (1 1/2 inch) to the length of the bracelet to achieve total length desired.